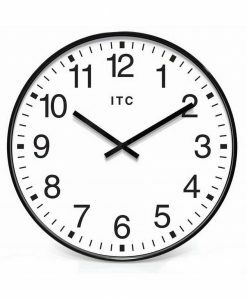 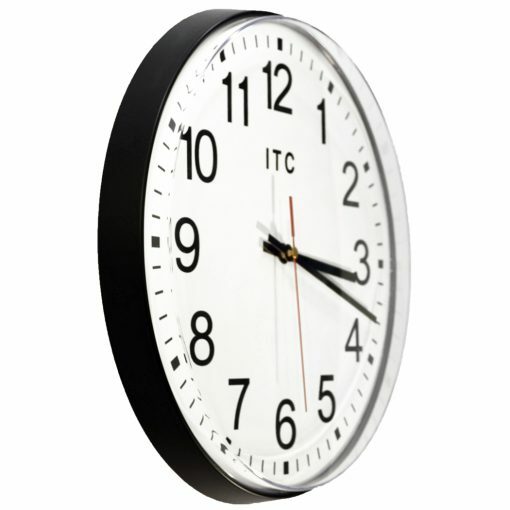 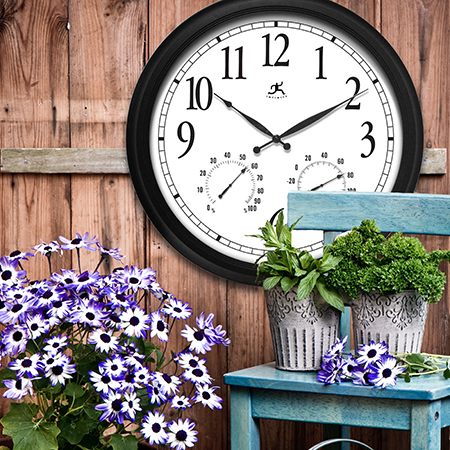 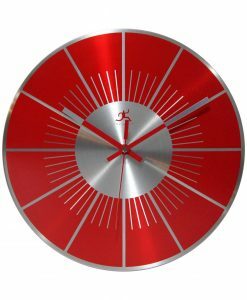 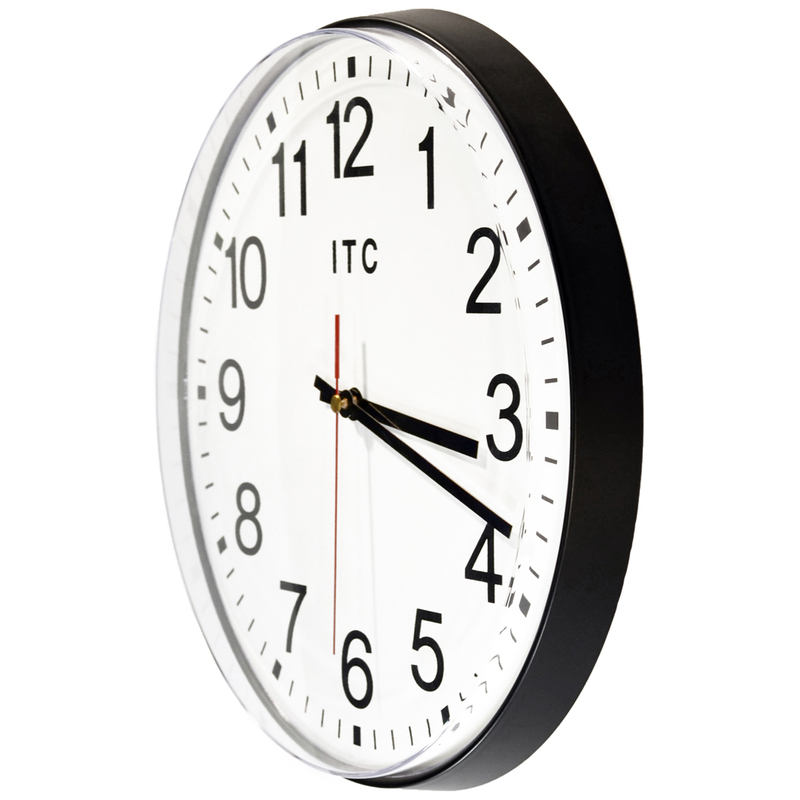 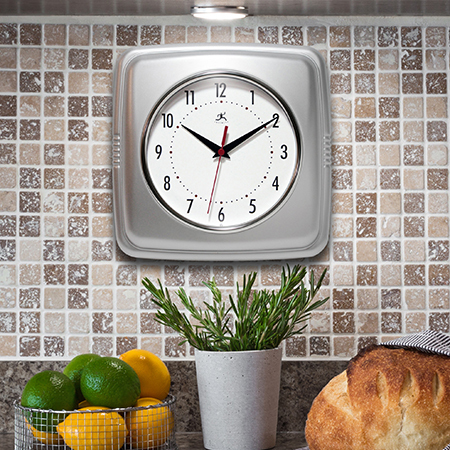 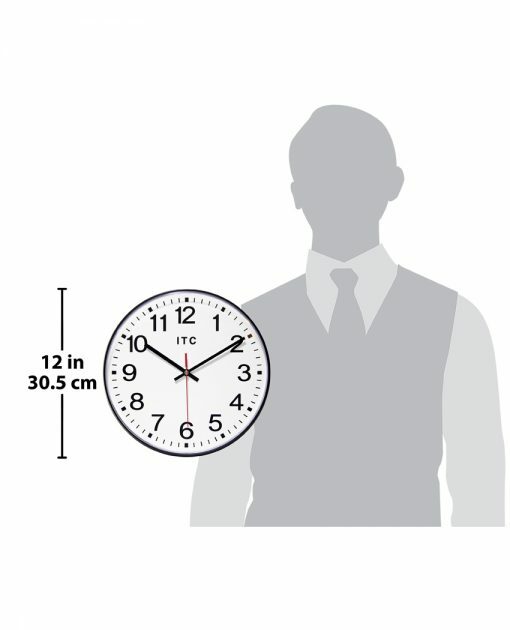 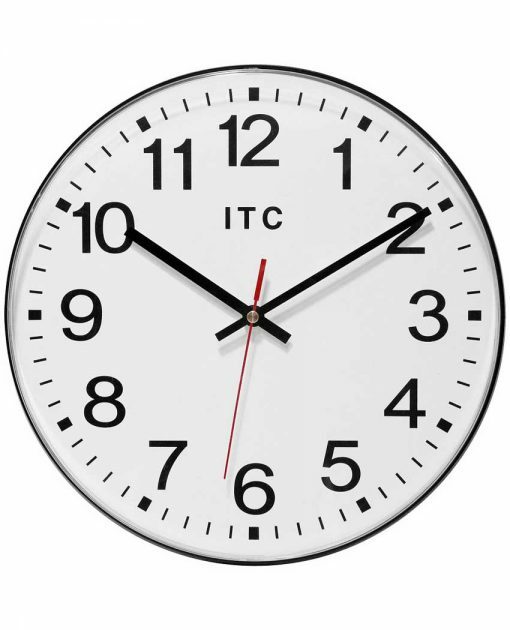 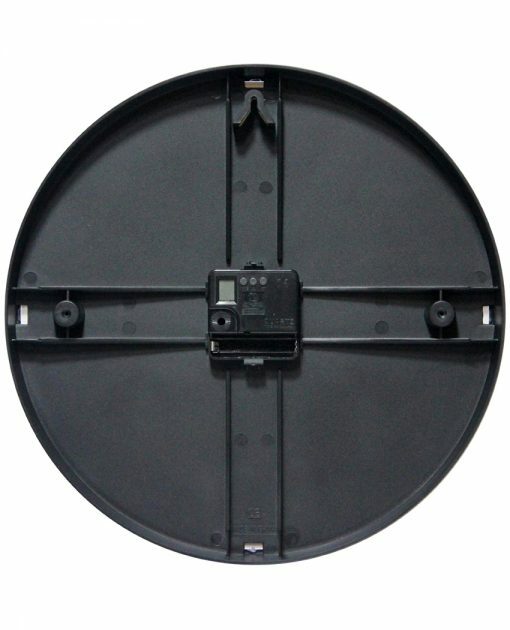 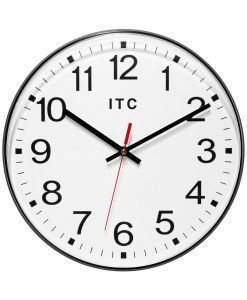 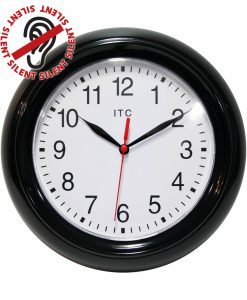 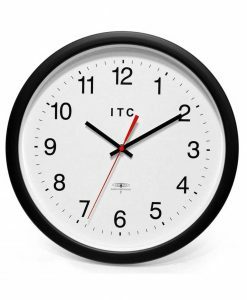 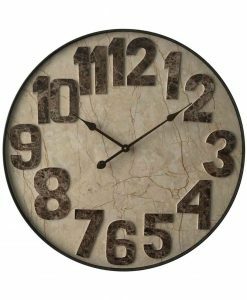 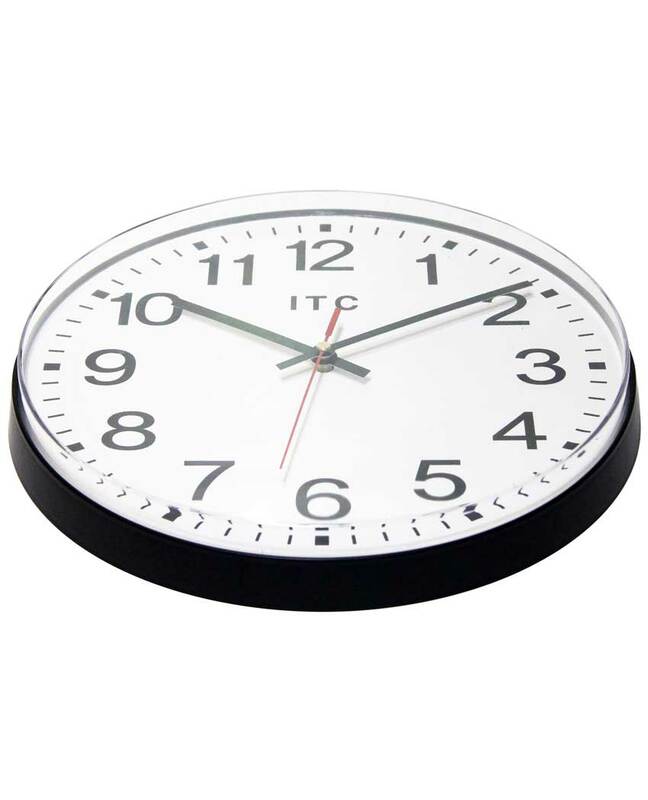 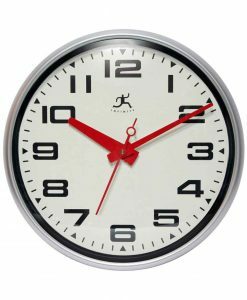 Infinity Instruments (ITC) Carnegie business/office wall clock will work in any business/office environment. 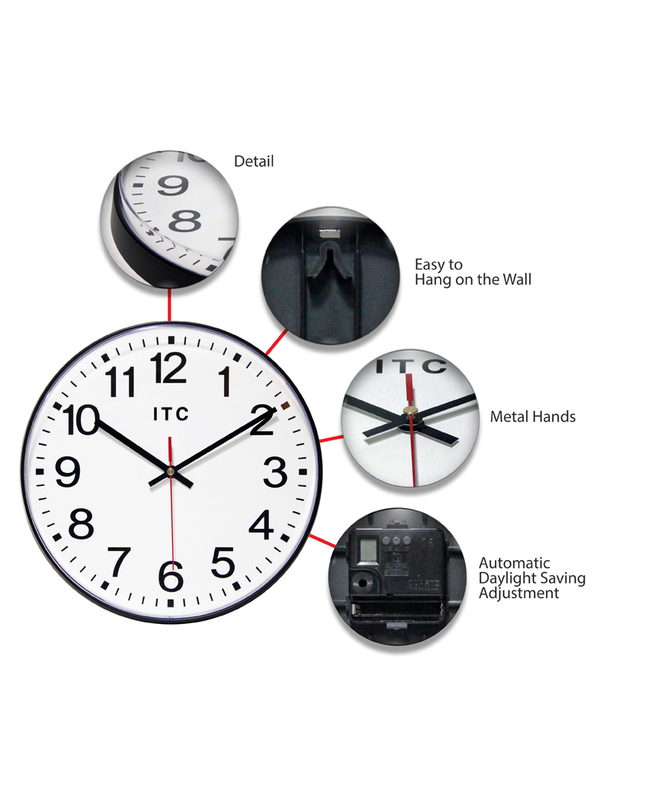 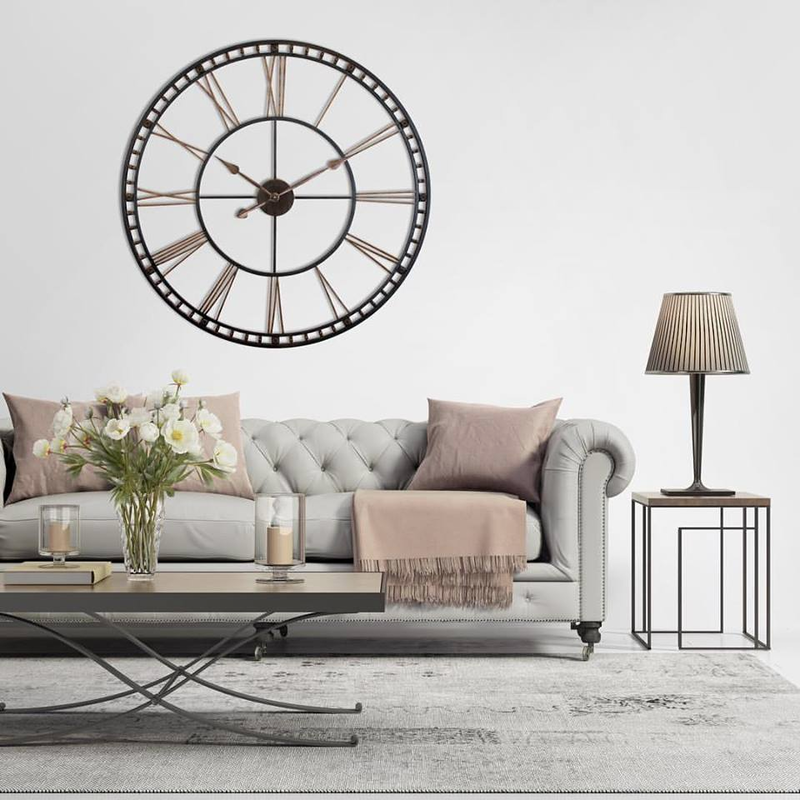 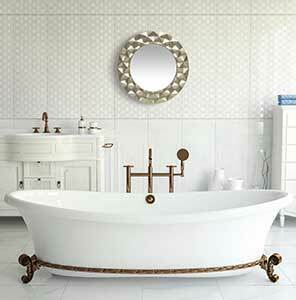 Features a DST set and forget movement. 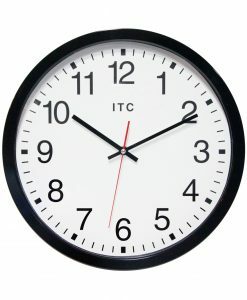 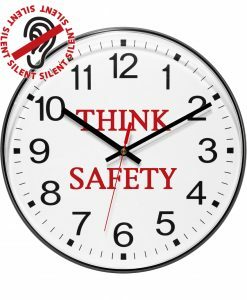 Once you set the clock you will not have to remember day light savings.